Best wishes for 2015, everyone. 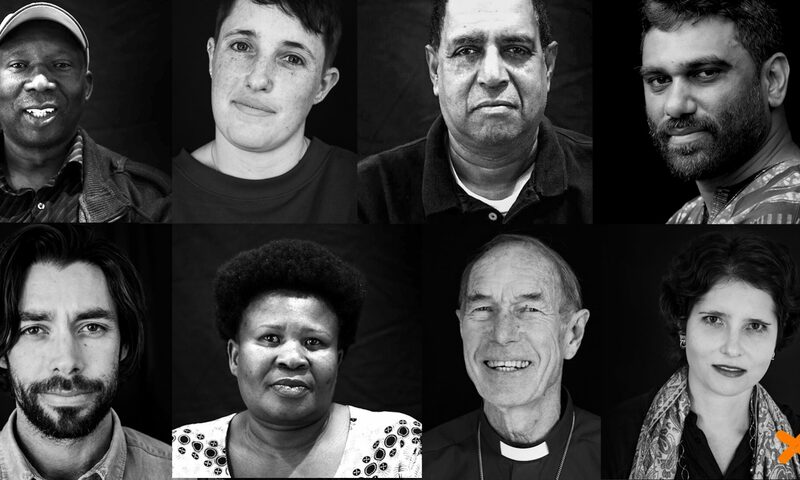 • Firstly, our Thundafund appeal expires on 31 January – please donate if you can, spread the word and the link, share on Facebook, etc. • Secondly, our first UCT working group meeting of the year will be at 5.27pm, on 27 January, in Centlivres 3.29. 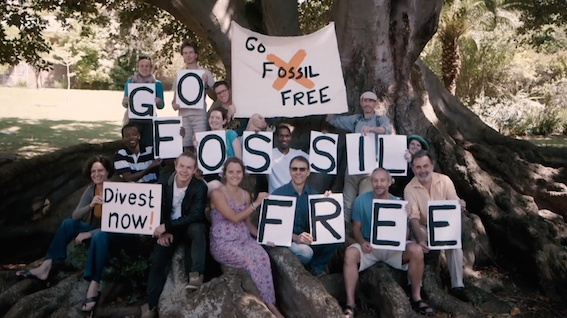 • Stanford has already committed to divesting from coal: and now, ‘three hundred professors at Stanford, including Nobel laureates and this year’s Fields medal winner, are calling on the university to rid itself of all fossil fuel investments’. So far, not one professor at UCT has stood up to follow suit. Come on, UCT profs! • This last Friday, we had an article about our campaign in the Mail & Guardian. • This is a great if somewhat alarming analysis in Truthout of the impact of plummeting oil prices on the fossil fuel bubble of which fracking has been a big part. • We were profiled in Business Day towards the end of last year, which is great. 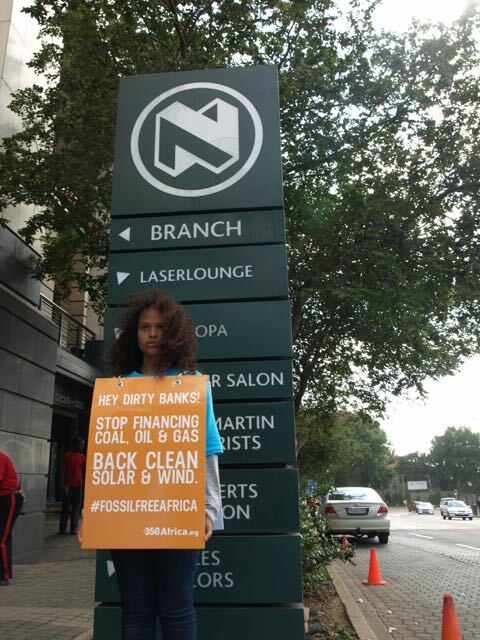 • Here’s a report about 350 Africa’s Fossil Free Africa campaign – we joined their Nedbank protest in Johannesburg a few weeks ago. • Australian musicians are backing divestment. • One divestment sceptic has offered an interesting proposal for reducing university emissions: a campus carbon trading system. We disagree with him about the value of divestment, obviously, but the campus carbon trading system is worth looking into. • California is the world’s eight largest economy – and the leader of the state senate is considering legislation forcing all state pension funds to divest from fossil fuels.